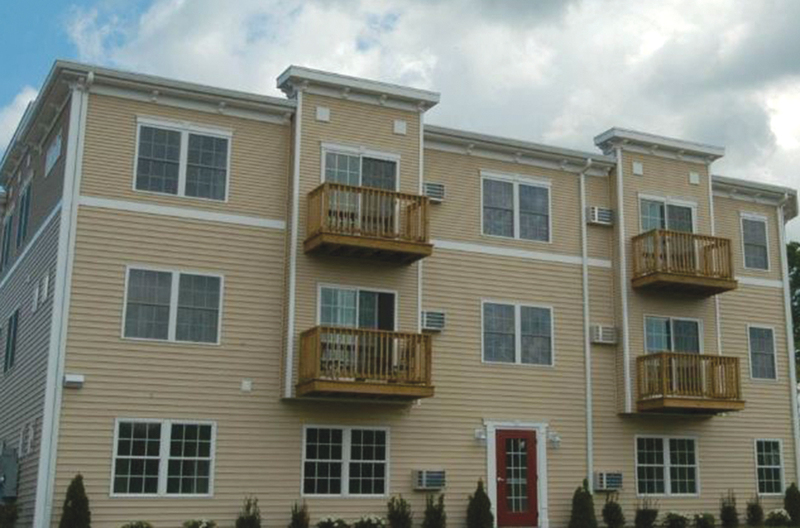 Woonsocket, RI Cornerstone Realty Capital arranged $2.6 million in financing for an apartment complex, known as Peters River Residences, that includes 36 two-bedroom, one-bathroom apartments spread amongst three buildings. Each unit includes an open living room-kitchen concept with a dishwasher and lots of cabinet space in the kitchen and wall-to-wall carpeting in both the living room and bedrooms. Each unit also comes with 2 parking spaces. 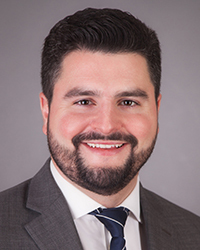 Cornerstone was able to deliver a fixed-rate financing structure with 30-year amortization.